. 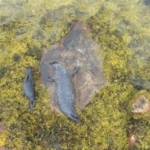 . . and maybe seals, otters, eagles . . .
For a trip you will never forget . . . 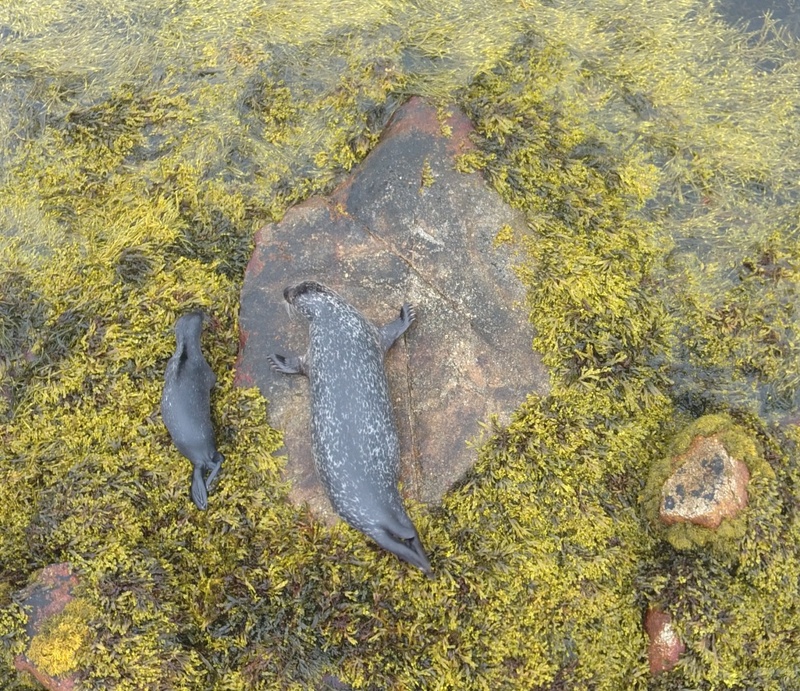 Always a good chance of spotting seals . . . Welcome to Loch Etive Boat Trips. 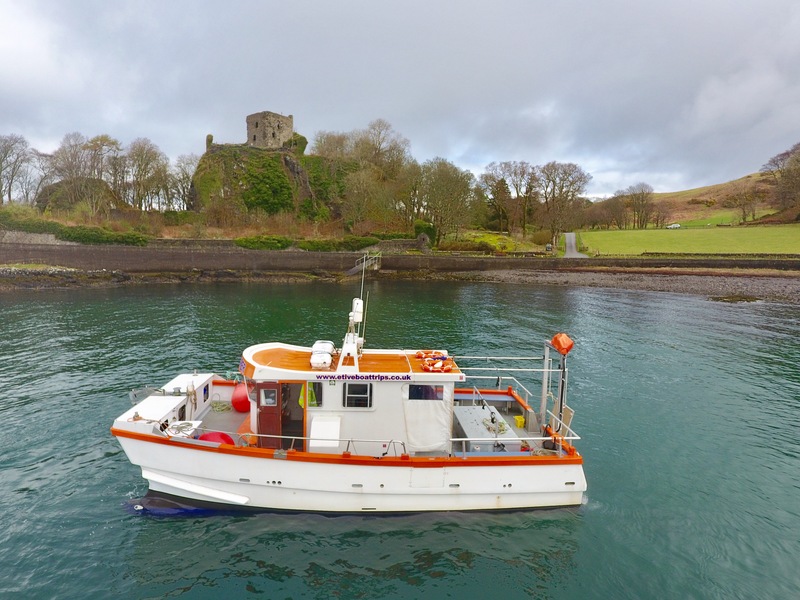 We offer boat trips up Loch Etive and around the Firth of Lorn, departing from Dunstaffnage Marina (2 miles from Oban on the A85, plenty of parking available). Alternative departure points can be arranged. Private charters welcomed. 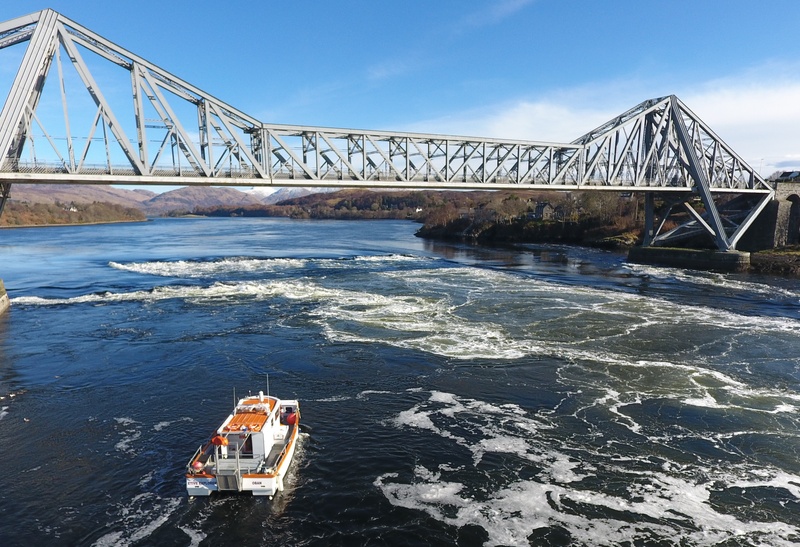 From April we will be operating at least one trip per day, subject to sufficient numbers, 7 days per week. 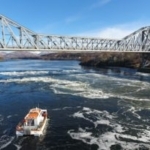 Some trips are weather and tide dependent, the latest information will be posted on the NEWS section of our website and on our Facebook page. 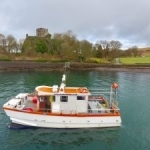 We offer two Loch Etive boat trips, a half day or a full day up to the head of the loch, details of all our boat trips can be found on the TRIPS page. 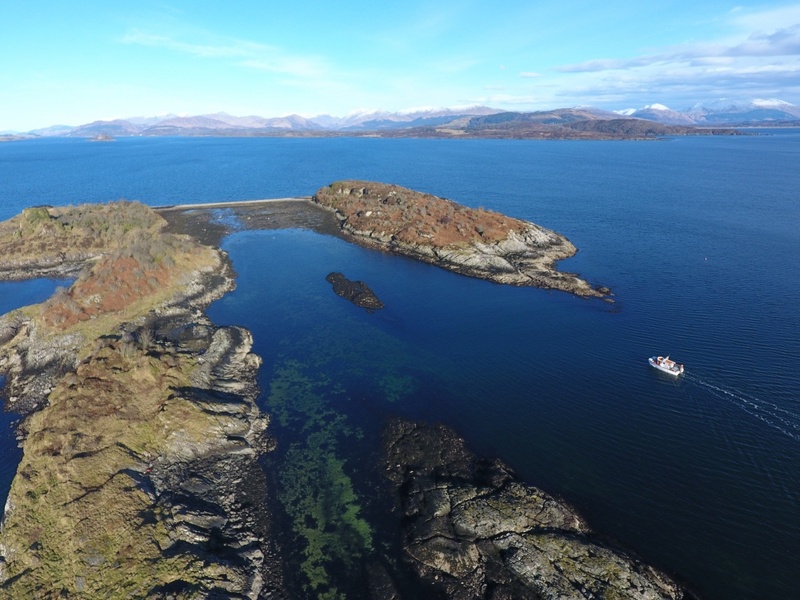 In addition to the Loch Etive boat trips we operate our very popular island trips, circumnavigating Kerrera (the island opposite Oban Bay), Lismore and the Creag Islands. 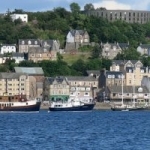 We also have a short trip option cruising to Oban Bay from the marina. 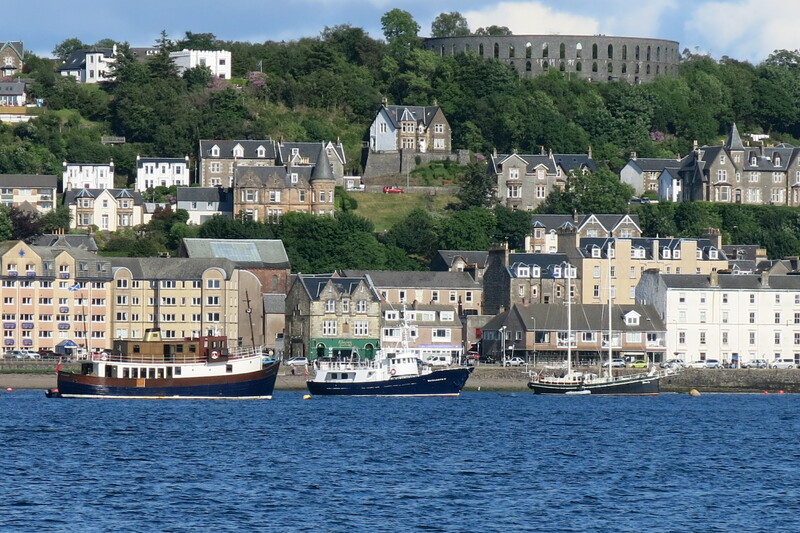 We are happy to consider any private charters for fishing, diving, sightseeing, wildlife photography or just a relaxing cruise to enjoy the stunning scenery or the buzz of Oban Bay. On any of our trips we can guarantee you will see some wildlife, but we cannot guarantee what it will be. 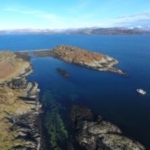 It may just be seabirds, but on a good day you may see seals, otters, porpoise, sea eagles and if your very lucky even dolphins.